Katahdin Analytical Services, Inc. is a full service environmental laboratory located in Scarborough, Maine providing multi-media environmental analyses of groundwater, drinking water, wastewater, soil, sediment, air, tissue and bulk materials. 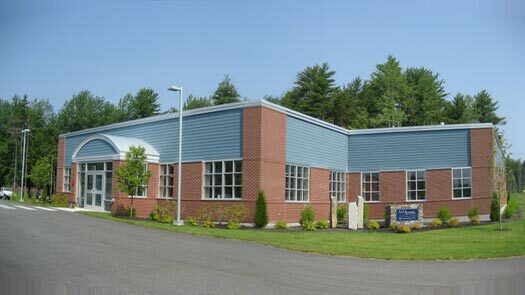 Additionally, Katahdin has a fully developed food and microbiological testing laboratory. Classified by the SBA as a small business, we perform a full range of laboratory analyses for industrial, commercial, municipal and federal governmental projects throughout much of the United States. We partner with engineering firms nationwide on projects of all sizes. Katahdin is certified under the Department of Defense Environmental Laboratory Accreditation Program (DoD ELAP), including ISO 17025 accreditation. Katahdin also holds NELAP accreditation and numerous individual state certifications. 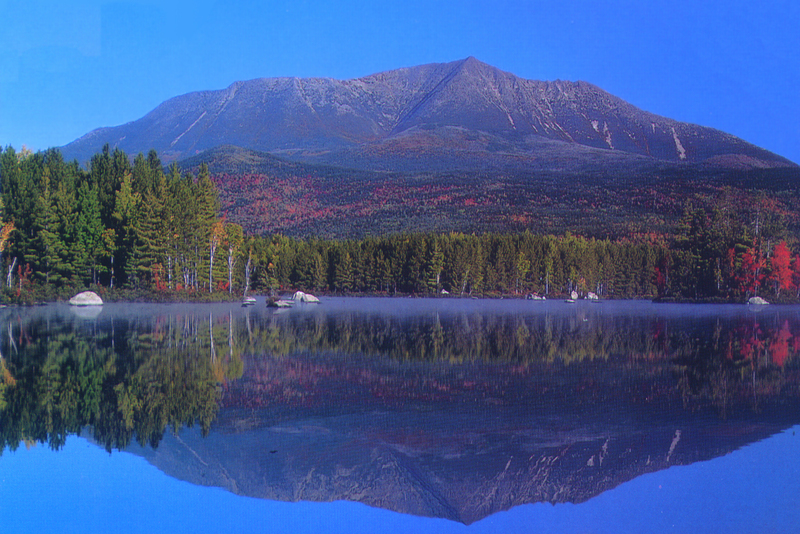 Mount Katahdin is the northern terminus of the Appalachian Trail, and the tallest peak in Maine. Katahdin is the Penobscot Indian word for 'Greatest Mountain'.